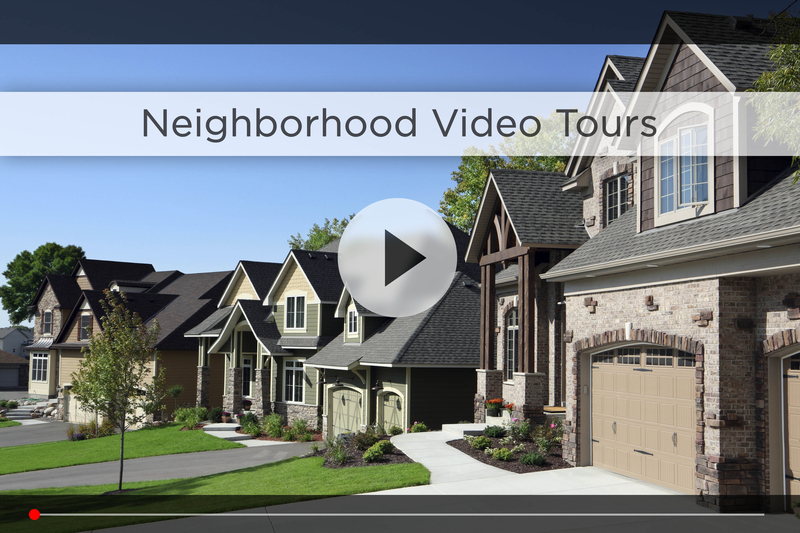 Omaha's Elite Real Estate Group's Real Estate Agents Selling your home can be easy. Let our experienced staff help you make it happen. 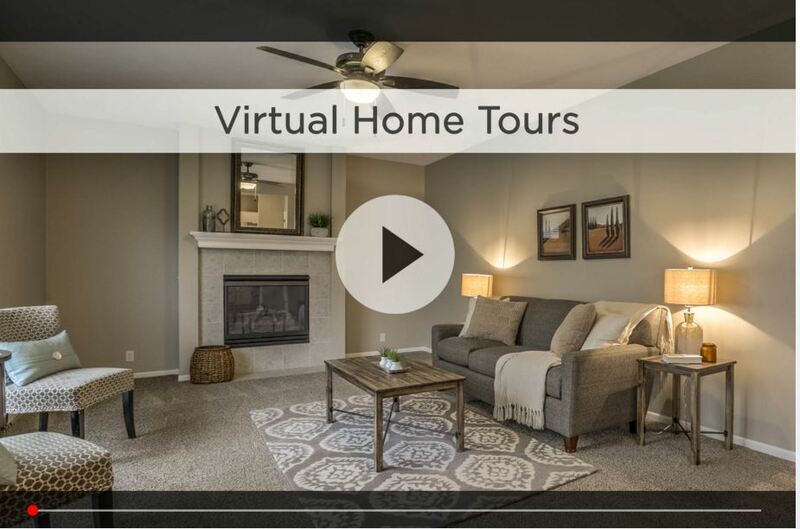 Omaha's Elite Real Estate Group is comprised of a team of local real estate professionals committed to selling some of the most desired homes in Omaha. Selling these "right addresses" is the mission of Omaha's Elite Real Estate Group. Let us know what you're looking for. 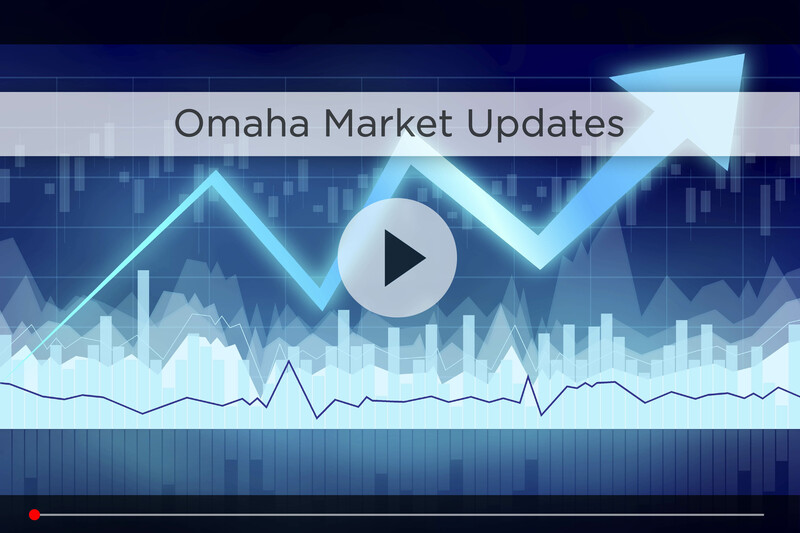 Please take advantage of the helpful tools on this website, including our exclusive Omaha Real Estate search, but also feel free to contact us personally.